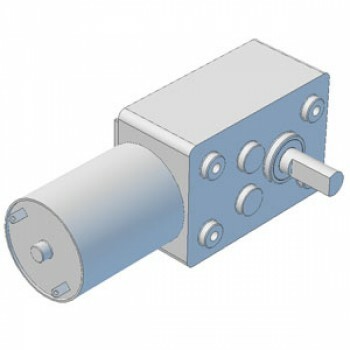 Worm Gearmotor, Ratio 5300:1. Output Shaft: 6mm Dia. Output speed at nominal 12V: 0.6rpm.